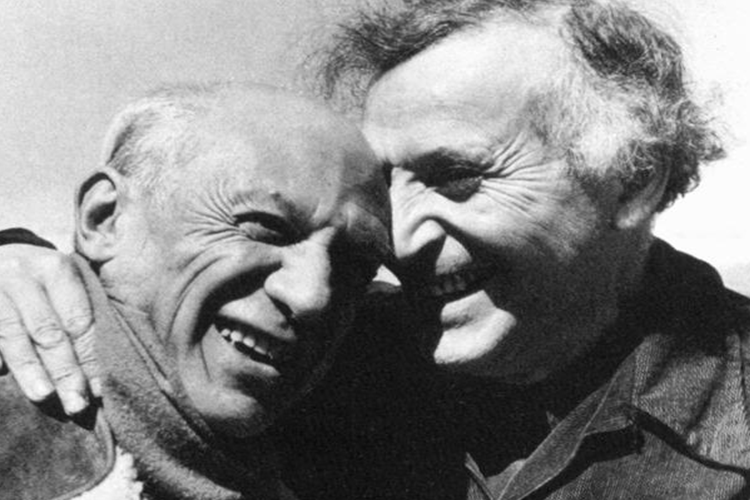 On this day, artist Marc Chagall would have celebrated his 128th birthday. Marc Chagall was born in Vitebsk, Russia. He began his career in the art world under the supervision of local painter Penn before moving on to St Petersburg between 1907-1910. He then moved on to Paris where he met fellow artists Apollinaire, Delaunay, Leger, Modigliani and Lhote. Chagall held his first solo show at Galerie Der Sturm, Berlin, in 1914. In the same year he moved back to Russia, where he remained as war broke out. After the war, he was appointed Fine Arts Commissar for his birth town of Vitebsk. In 1922, he moved to Berlin and then to Paris in 1923, where he lived until 1940. He created the new ceiling painting for the Paris Opéra and, from 1957 a number of commissions for stained glass. One of the artist's most celebrated series of works is the circus collection. As a child in Russia, he saw a lot of the circus, where his fascination begun. Whilst in Paris he regularly visited the circus to sketch the performers. 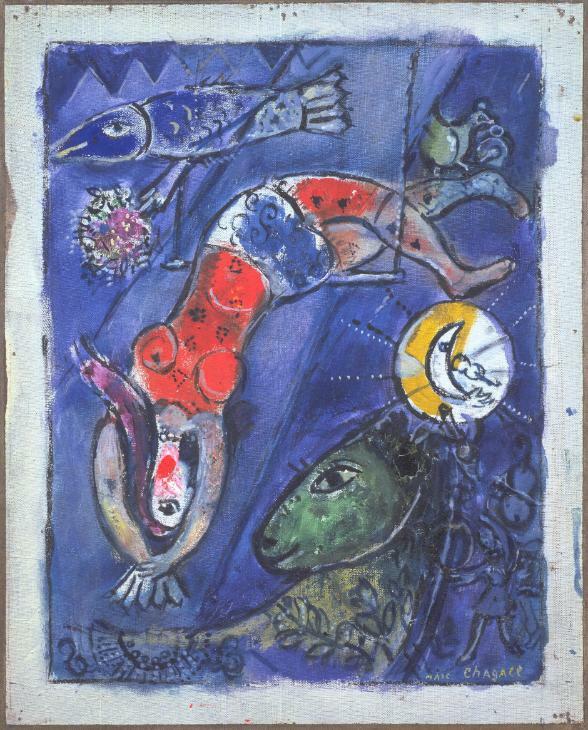 Chagall so beautifully captured the colours and magic of the circus in a bright and an almost dream-like manner. 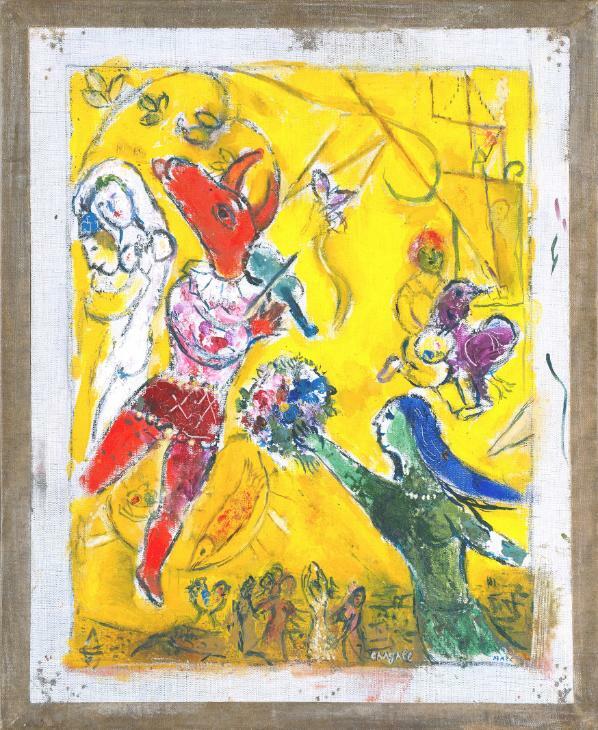 We like to think Chagall would have celebrated today with a trip to the big top!